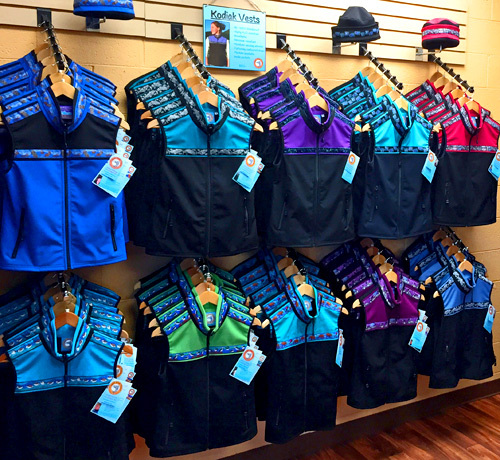 Copper River Fleece is currently carried in over 15 independently-owned retail stores throughout Alaska. Our aim is to provide our retailers with a wide variety of our garments, as well as continued sales support, with a view towards a long term relationship. 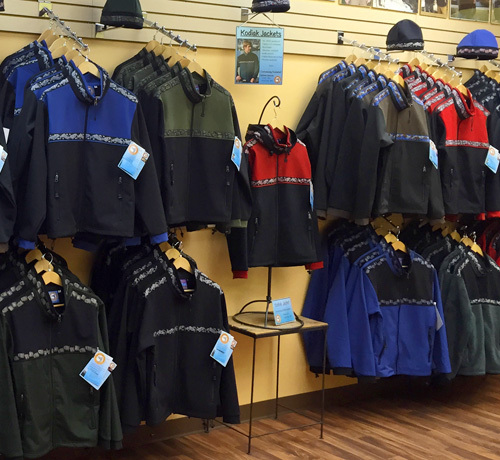 Periodically we consider adding new retailers interested in carrying Copper River Fleece. Please fill out the contact information below and we will reply to you very soon. Thank you for your interest in Copper River Fleece.